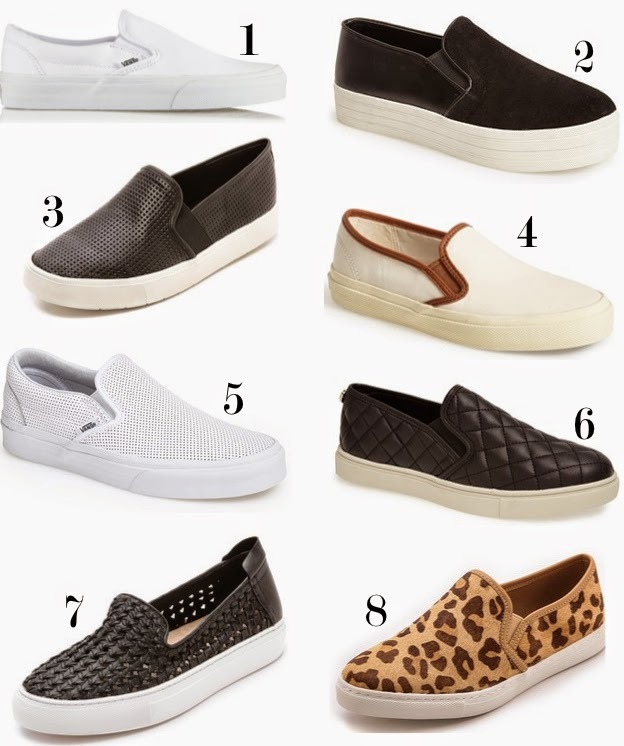 Slip on sneakers came back on the scene last Spring and it seems they are here to stay. I have a pair of classic Bensimons that I love, but I think a black pair might be great for when the snow starts to melt. They look great with a skinny jean as much as a boyfriend. And your cool girl status goes way up when you pair then with a skirt or dress. A great alternative to the ballet flat. Here are my faves.